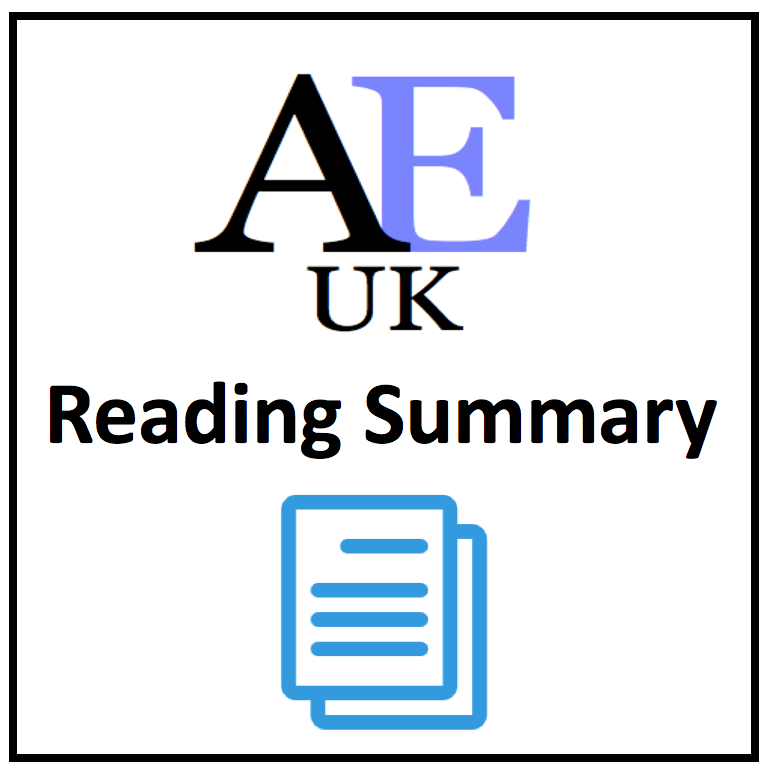 AEUK reading texts. Identify the main points and write a summary. Click here. 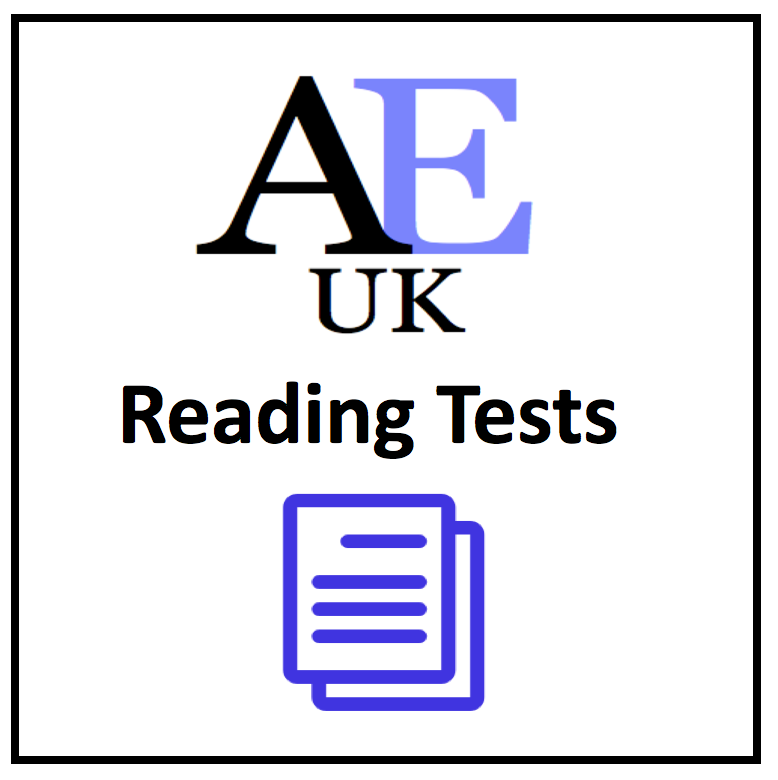 AMAZING VALUE – buy all these reading tests in one book. 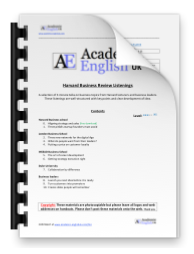 All these test have been written by Academic English UK. AMAZING VALUE – buy all these texts and summary writings in one book. All these tests have been written by Academic English UK. 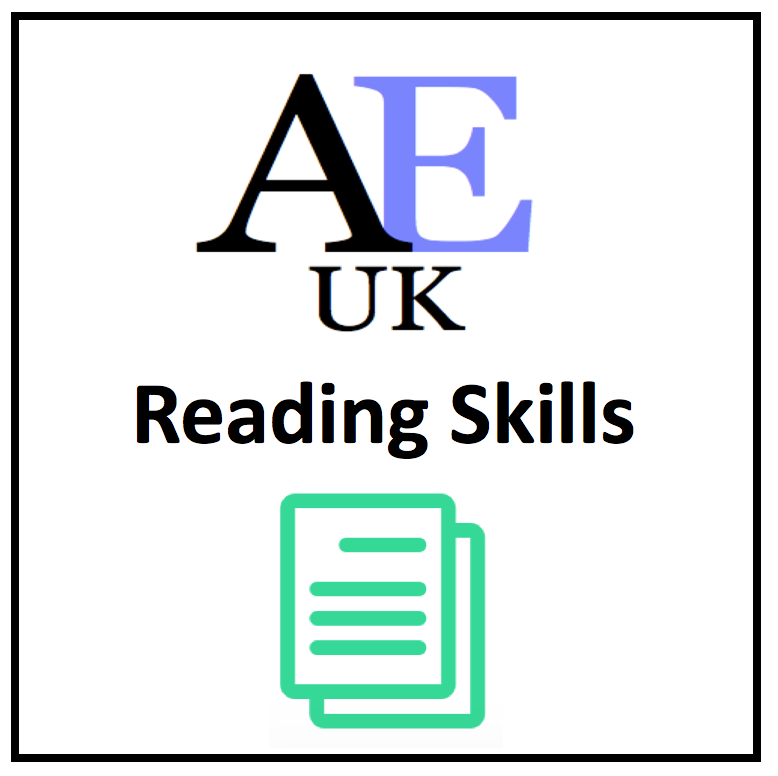 AMAZING VALUE – buy 5 texts with reading tests and summary writing activities. All these tests have been written by Academic English UK.